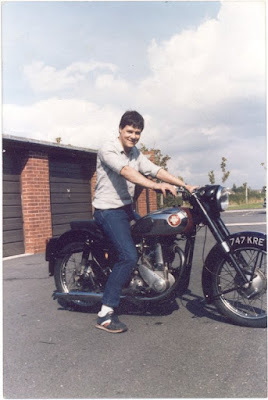 Many thanks Andy for providing these snaps . 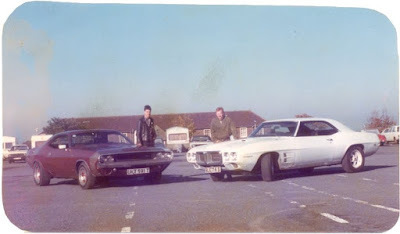 . .
Andy & Ken Switzer & 'The Tanks' on Henderson Parade ground. 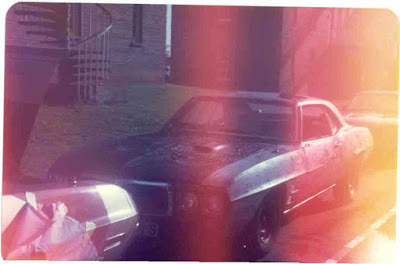 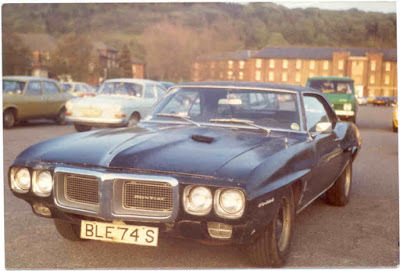 The infamous Pontiac Firebird 4.1 litre . . .